Last year, blood-testing startup Theranos dramatically shut down after the company and its founder Elizabeth Holmes were charged by the SEC for defrauding investors. That happened following scrutiny from Wall Street Journal reporter John Carreyrou, who published a string of articles — and after that, a bestselling book, Bad Blood: Secrets and Lies in a Silicon Valley Startup — which uncovered the company’s business practices, and how it marketed a blood testing product that didn’t work. There have been a couple of new projects focused on the company: a documentary film named The Inventor: Out for Blood in Silicon Valley, and an investigative series from ABC News, The Dropout, which is accompanied by a six-part podcast, hosted by chief business, economics & technology correspondent Rebecca Jarvis. The six-part series is part of a three-year investigation, and is aided by deposition tapes that the network obtained, along with interviews of former Theranos staff and family members. Over the course of the first three episodes released thus far, Jarvis explores Holmes’ upbringing, how she established her now-infamous company, how Theranos pitched and sold its blood-testing machines to Walgreens, the company’s internal culture of secrecy and paranoia, and how Holmes was able to build Theranos around a shaky foundation. Thus far, the series has provided a good overview, aided by interviews and audio from the people who worked there. Listen to The Dropout on ABC News, Apple Podcasts, Google Podcasts, iHeartRadio, Pandora, Spotify, Stitcher or TuneIn. After that, Jarvis noted that she saw Holmes’ star rise in the media, as the latter worked to build the public face of her company, earning front-cover coverage in magazines and being interviewed in high-profile events by the likes of former President Bill Clinton. 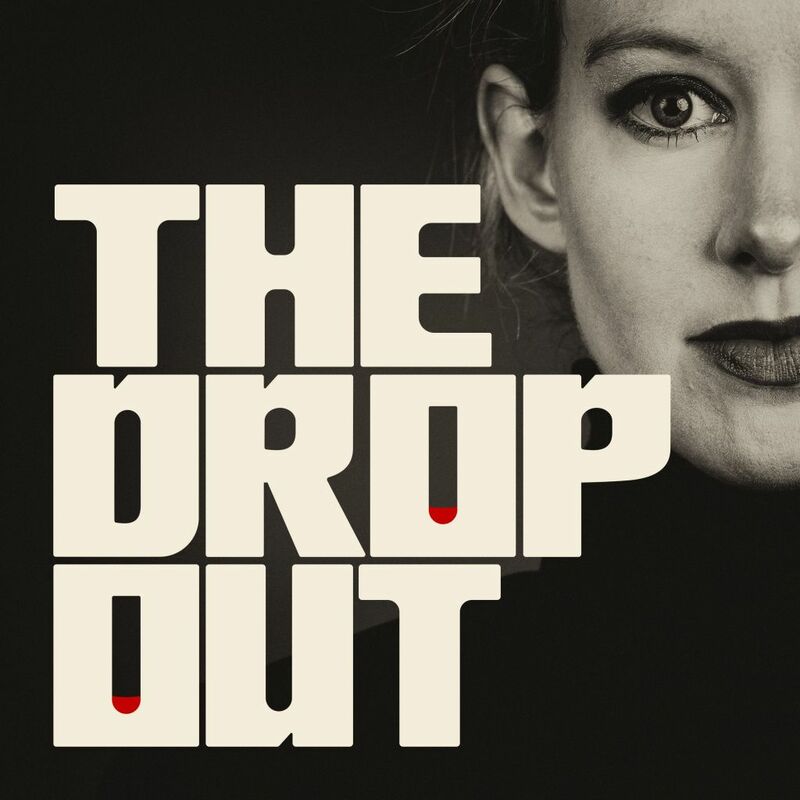 Jarvis explained that as damning stories about Theranos began to emerge, she became interested in covering the story of the company’s rise and fall, and that a podcast seemed like a good outlet. “It seemed like the kind of story that podcast listeners would be into,” she explained. “It had a lot of layers to it, it’s not totally straightforward, there is some nuance and meat,” and of interest to people who followed health care. The goal of the series, Jarvis says, is to look at the story of Theranos — not only its dramatic rise and fall, but also why people in the company went along with its many lies and distortions. The story is also important to focus on because Theranos isn’t the only tech company to focus on health care. Numerous others are moving into similar spaces, like Apple and Google, with wearables that measure your heart rate or can alert someone if you fall. “I think the stakes are getting higher,” Jarvis notes, pointing out that “there’s also driverless cars and all these other technologies, which [have a] risk to all of them,” and that experiences like this will force companies to consider the consequences of their products.